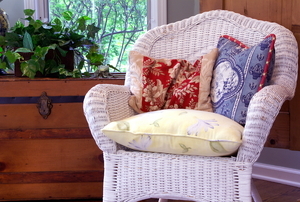 Keep your indoor furniture safe outdoors with these simple tips and tricks. 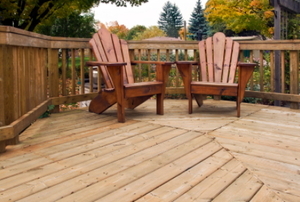 Make your deck even more enjoyable with these ideas that give relief from the summer heat. 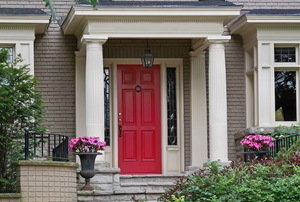 A door doesn't have to just be functional, check out these inspirational ideas. 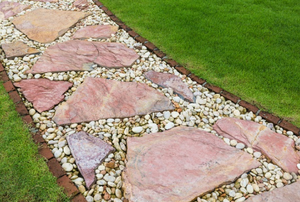 Stepping stones add a personal touch to your garden landscaping. 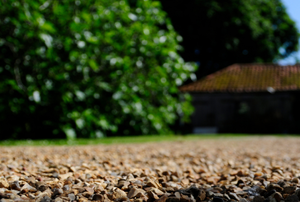 Decomposed granite offers a nice gravel substitute for many of your outdoor projects. Wicker describes any furniture that is woven. 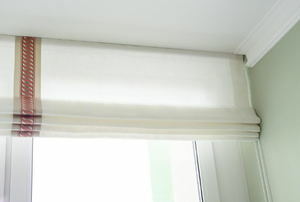 They are made from canvas, nylon, open-weave rattan, or bamboo. 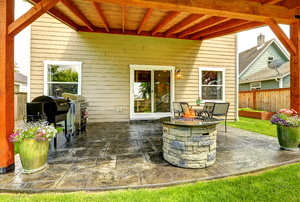 An outdoor pergola is a great way to shield your patio from the sun. 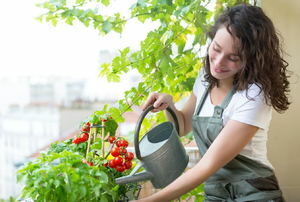 You should spread a 2-inch layer around the plants and onto the landscape fabric. 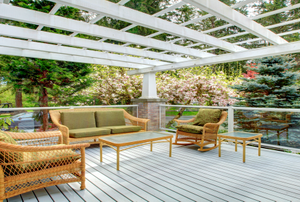 Outdoor pergolas are not only beautiful architectural elements, they add great versatility to your residence. Make the most of your small outdoor space with these garden tips. 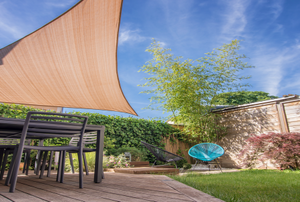 Maximize your outdoor space with these projects to keep the sun away. 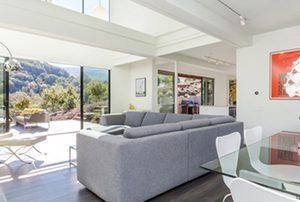 Make the most of your investment by protecting your furniture against moisture and damaging temps. 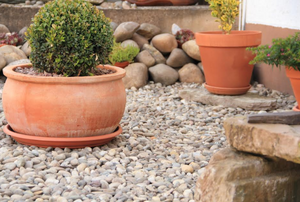 When your outdoor space needs a little oomph try some of these statement plant ideas. 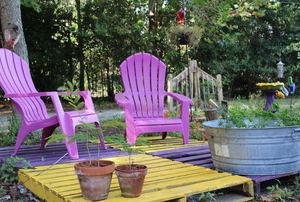 Don't put your rusty, old patio furniture out to pasture. Save it with this guide. 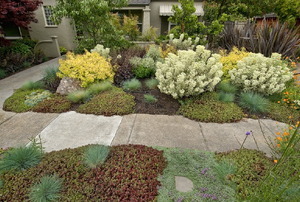 Take that strip of ground between the street and the sidewalk up a notch with these landscaping ideas. 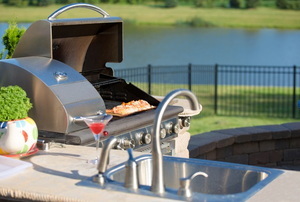 Plan your outdoor kitchen with mistakes in mind, and they’ll be easier to avoid. 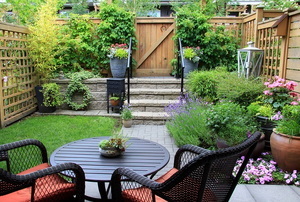 If your outdoor space needs a little something, try one of these current design trends. 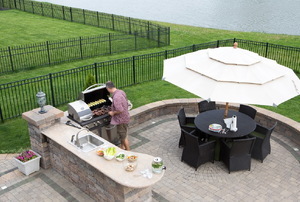 Constructing an outdoor kitchen? 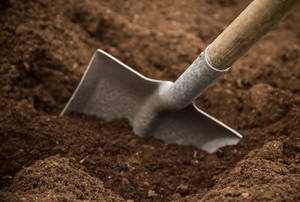 Use these tips to make sure it withstands any weather. Skip the expensive vacation this year with these DIYs that will make you never want to leave home. 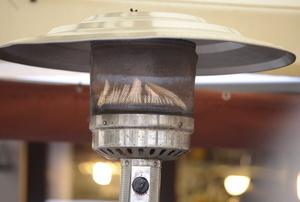 How to troubleshoot your propane patio heater. 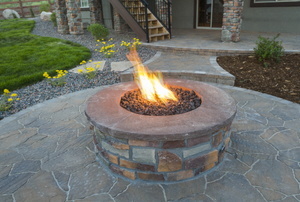 Add some warmth to a cool night with a patio fire pit! 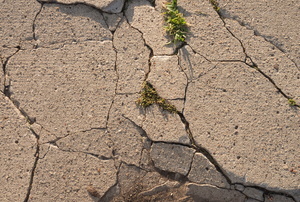 Don't cancel the barbecue, fix your cracked concrete patio yourself! 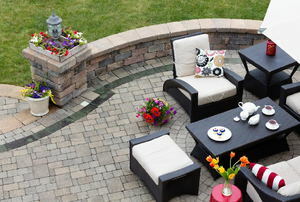 Thinking of building a patio, but hesitant because of a hill? Here's what you need to know to overcome that obstacle! 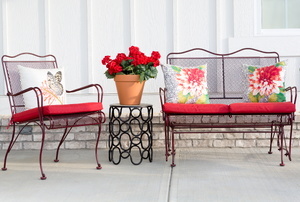 Make a small patio seem larger and create extra seating with a sitting wall. 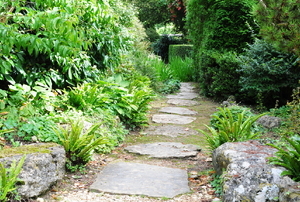 Create a new pathway to your garden with stepping stones. 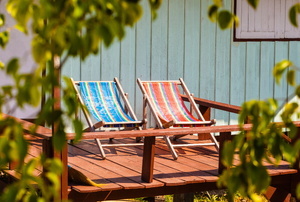 Avoid unattractive rust on your patio furniture with these tips. 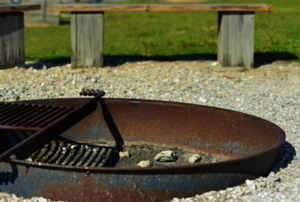 Here's what you need to know if you are debating between an iron or clay chiminea. 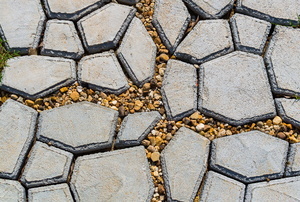 Your brick patio will stay in tip-top shape if you follow these three simple tips. 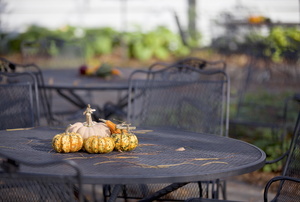 Prevent rust from destroying the centerpiece of your backyard with just a few steps. 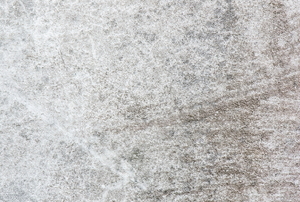 Mold isn't good for your health or for your patio, so take care of it quickly. 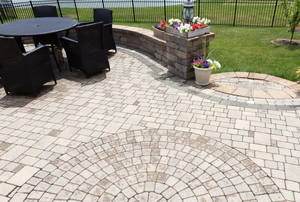 You don't have to break the bank to have the best looking patio. 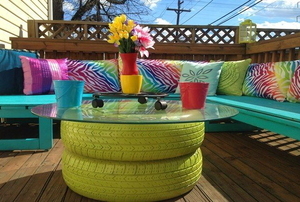 Check out these hacks for cute, budget-friendly outdoor furniture before your next get together. 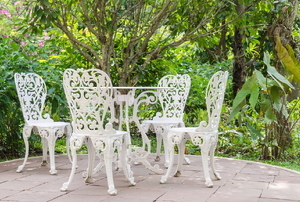 Selecting the right outdoor furniture for your backyard isn't just about style. 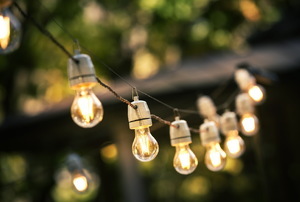 Ready to DIY your way to the perfect outdoor space? These 10 projects are simple and can be customized to suit your style preferences. 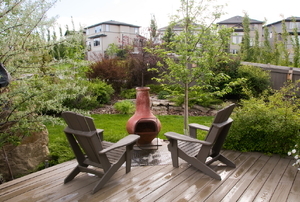 Creating the perfect backyard lounge space is much easier than you might think. 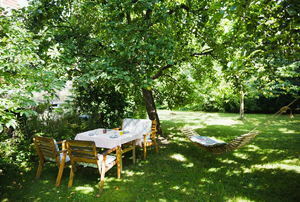 Outdoor furniture is useful and looks great, but weather can destroy it if you're not careful. 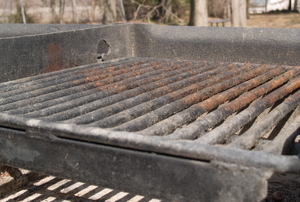 Outdoor grills can get rusty after a few months of not being used. 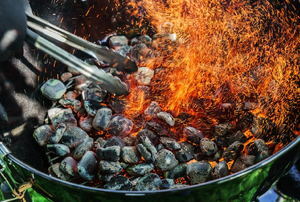 Try these methods to get the rust out of your outdoor grill. 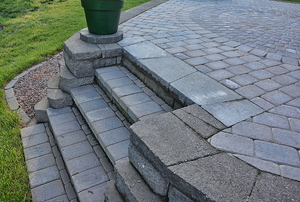 Create steps to or from your patio with additional pavers for a clean, uniform look. 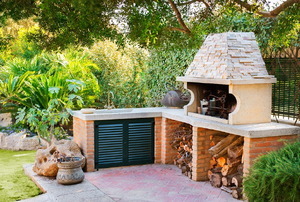 Transforming an outdoor kitchen space is no easy feat. Lucky for you, we’ve narrowed down some of the essential information to consider when designing. 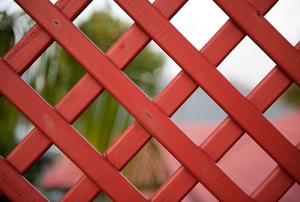 Give your porch or deck a makeover with easy-to-install lattice work. 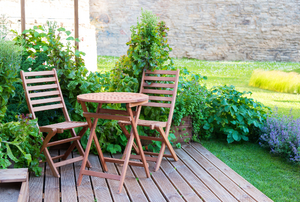 No matter what type of wicker patio furniture you have, these tips will help you keep it in top condition.